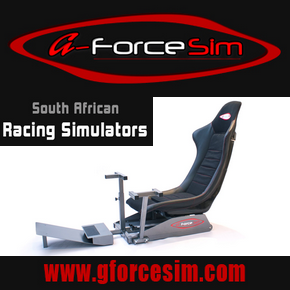 Sim Race South Africa, South Africa’s simulated motorsport organisation (est. Nov 2012), is responsible for the planning and execution of South Africa’s online Motor eSports championships. Sim Race South Africa strives as far as possible to realistically bridge the gap between ‘real world’ motor sporting and simulated motor sporting scenarios. Sim Race South Africa currently uses Assetto Corsa (PC version) as its base platform. Open Racing is for those simulation racing drivers who want to enter into a amateur event to gain valuable experience before taking the decision to enter the highly competitive Pro Series Qualifiers. 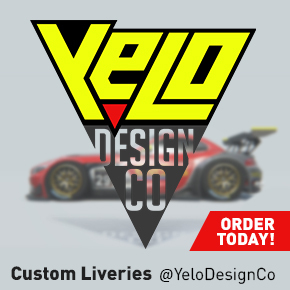 Championship racing is for those drivers who value highly competitive and promoted racing events. The Championships are designed to encourage the establishment of professional simulation racing teams which use sponsorship from ‘real world’ business, and also it allows the chance for teams to support the sustainability of Sim Race South Africa and it’s future projects. Sim Race SA is always looking to make partnerships with other parties in order to grow Sim Racing as a relevant eSport.